Mr. Sander was born and raised in Oregon. After completing high school, Mr. Sander joined the United States Marine Corps where he served as a diesel technician and marksmanship instructor while serving two tours in Iraq with the 1st Marine Division. Upon being honorably discharged from the Marine Corps, Mr. Sander attended college at California State University, Long Beach. 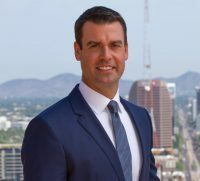 Mr. Sander earned his law degree from Arizona State University’s Sandra Day O’Connor College of Law in 2016; graduating in the top third of his class. 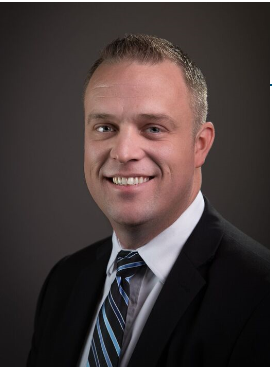 During law school, Mr. Sander worked exclusively for family law and criminal defense firms. Additionally, Mr. Sander received valuable training and courtroom experience as a member of the Maricopa County Public Defender’s Clinic. 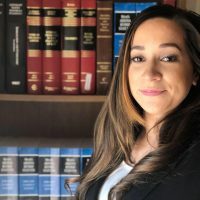 Mr. Sander also volunteered at homeless shelters and in Veteran’s Court for the City of Phoenix providing indigent members of our community with assistance on a variety of legal issues. 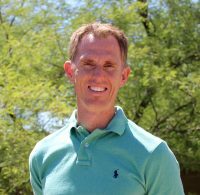 Mr. Sander was admitted to the State Bar of Arizona in 2016. 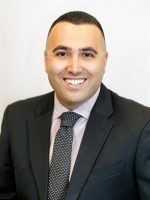 Since being admitted, Mr. Sander has worked extensively in the area of family law.